Our product range includes a wide range of dosing pump spare parts. For reasons of making the finest range of Dosing Pump Spare Parts available in the market, we engage in the utilization of high grade raw materials and modern machines, in compliance with the set industry norms and guidelines. This ensures the product’s performance, capacity, strength and service life. 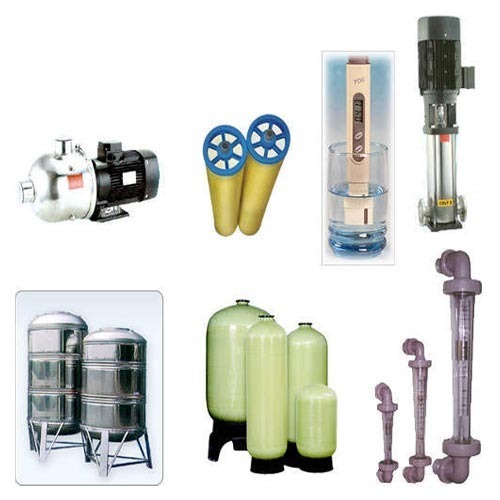 Looking for “Dosing Pump Spare Parts”?